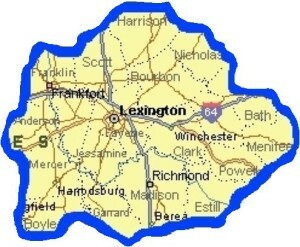 The Kentucky Real Estate Inspectors Association (KREIA) is a non-profit association that provides the Inspector Locator service to connect individuals with our members. KREIA does not make any representation or warranty as to the quality of inspections done by its members and does not endorse any services or products of any member or company. All of KREIA’s members agree to conduct their home inspections according to specific standards adopted by certain national organizations, as well as the Standards of Practice adopted by the Kentucky Board of Home Inspectors and set forth in Chapter 815, Section 6 of the Kentucky Administrative Regulations. These Standards provide a minimum guideline for conducting a home inspection. Ask your inspector for a copy of the Standards of Practice & Code of Ethics, which they have adopted, prior to your inspection. Others can click here to sign up for the KREIA Newsletter! KREIA doesn't send regular newsletters but does so when items of interest arise such as our Education Conferences and Meetings. Are you a Kreia Member?